JustforJeeps.com has soft top replacement windows available individually so you can buy exactly the replacement or upgrade window you need. 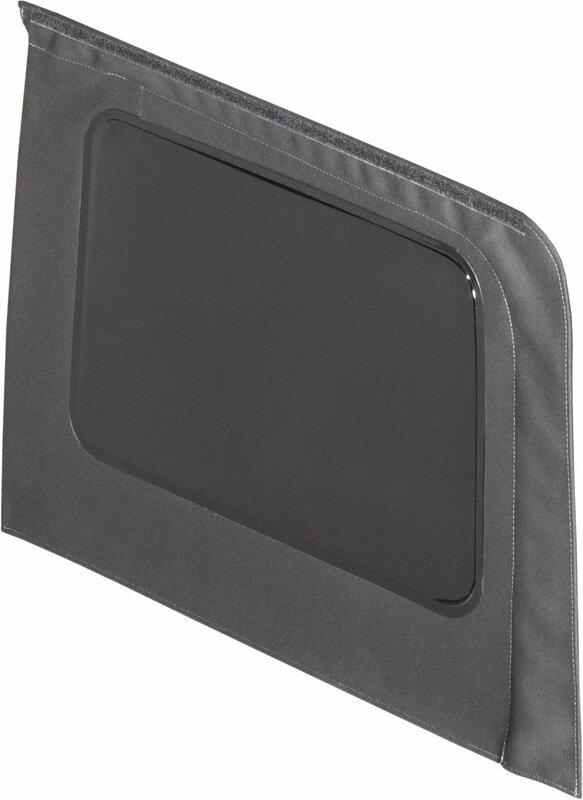 This tinted window (part number 1XZ99FX9AE) is made with the premium fabric and fits the driver's side rear quarter on four-door Jeep Wrangler models from 2013-2018. 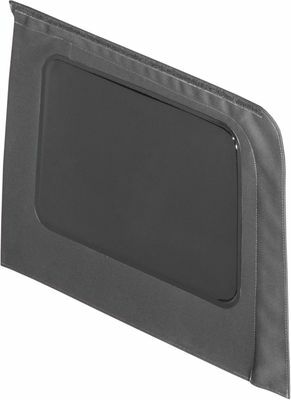 This tinted rear window is a genuine Mopar part so you buy from JustforJeeps.com with confidence, knowing it will fit right and meet Jeep standards. Perfect replacement soft top window for a 2014 Jeep Wrangler Unlimited. Great price, fast shipping! Will definitely shop at Just For Jeeps again!